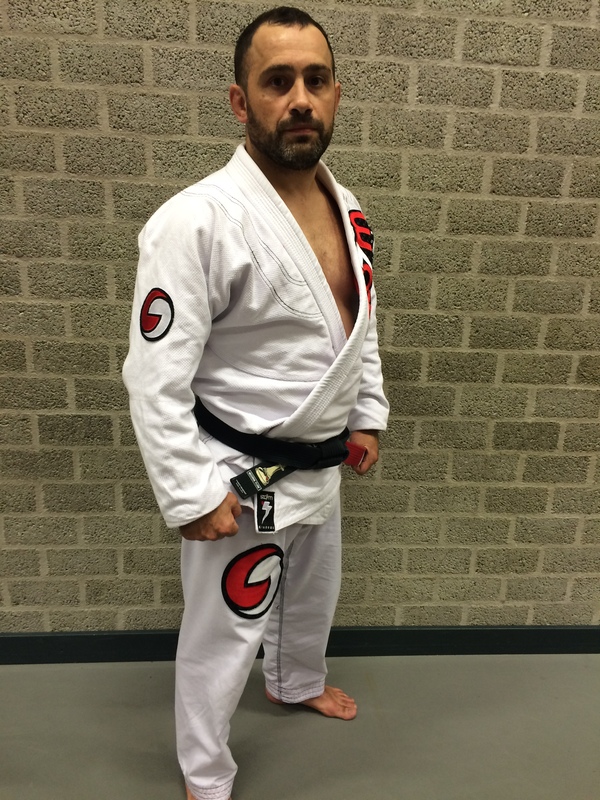 Started training BJJ in 2002 and in 2011 Remco received his black belt under Barbosa. 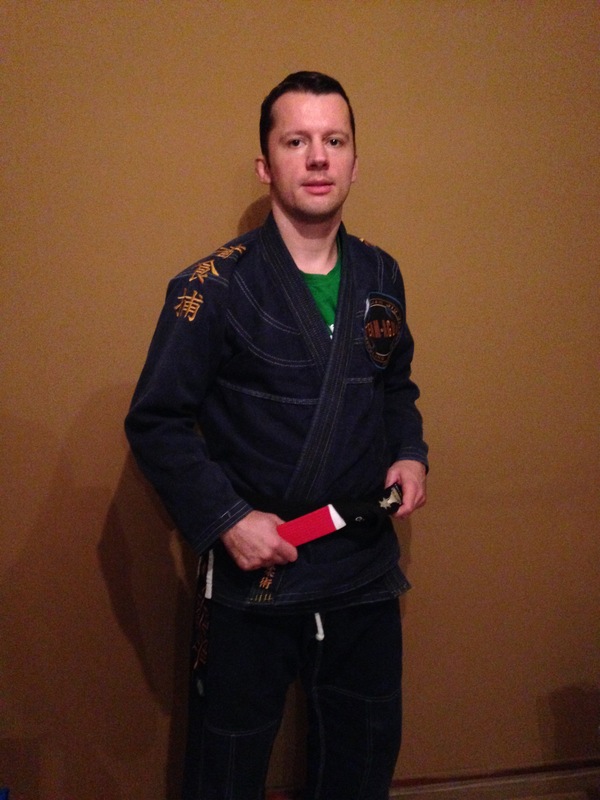 Remco has also trained extensively in Grappling and teaches BJJ which transfers well to no gi fighting. European Champion BJJ / Pan-American Champion BJJ / Winner of the Abu Dhabi Pro Trials / Dutch BJJ & Grappling champion. 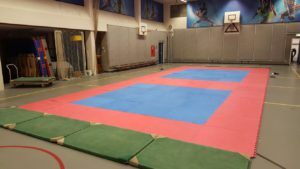 Teaches Grappling in Rotterdam center and BJJ in Rotterdam Zuid. You can come by for a free try-out class whenever you want, no appointment needed. Our academy is located right in the center of Rotterdam, right next to the Kruiskade and the central station. Tuesday is the Grappling class, during which we train no gi techniques. We have people from MMA gyms coming over to train with us during this class. So there’s a nice mix of BJJ guys, grapplers and MMA fighters training together to improve their grappling. Thursday and Saturday are the BJJ classes, we work on our gi techniques and drills. We also have some good judo guys training with us and they help us out with Judo takedowns. Of course we modify this a bit, to suit us better for BJJ competitions or self defense. Try-out classes for BJJ or Grappling are based on scheduled lessons. You are welcome to drop by for a free try-out class, it’s not necessary to make an appointment first. Just come, bring a shirt and shorts or a gi and train!